The Women's Movement was a diverse social moment in U.S. history. It sought equal opportunities for women in all aspects of their lives – personal, political, economic and more. The first wave of the women's feminist movement started in the 19th and early 20th century with leaders such as Susan B. Anthony and Elizabeth Cady Stanton fighting for legal rights for women, such as the ability to vote and own property. 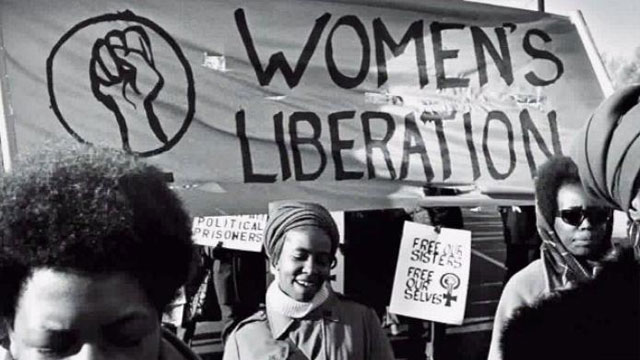 The second wave of the women's movement, led by women like Betty Friedan and Gloria Steinem, occurred in the 1960s and 70s and attempted to combat further social and political inequalities.